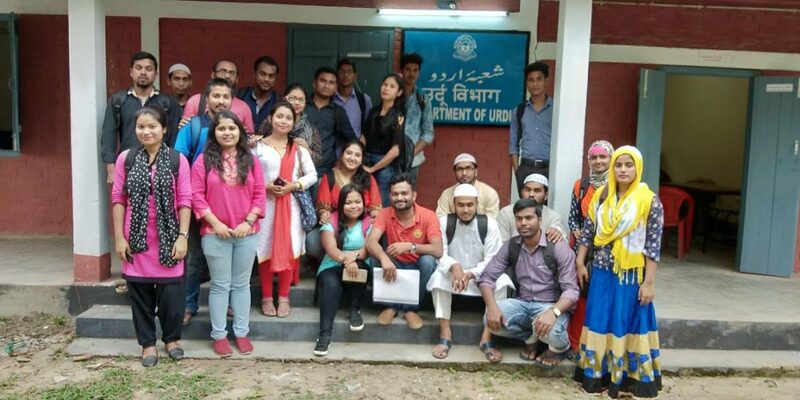 The Department of Urdu at Assam University was established in 2017. Urdu, which is one of the most developed modern Indian languages, has centuries-old history and a rich literary tradition. It has its origins in the western part of present Uttar Pradesh and areas around Delhi, but, unlike most of the other Indian languages, it is not confined to these areas or a single geographical area. The native Urdu speaking people are to be found all over the Indian subcontinent. It is widely understood in South Asian Countries. The language also enjoys the status of one of the official languages of some of the provinces of India. Its role in the promotion of cultural and communal harmony and in the freedom struggle of the country is well known. Urdu is one of the national languages under the 8th Schedule of the Indian constitution. It is the official language of five states. In Jammu and Kashmir, it is the language for official communication. Millions of people in northern India speak Urdu as their mother tongue. It is also largely used by the media as well as the entertainment industry. 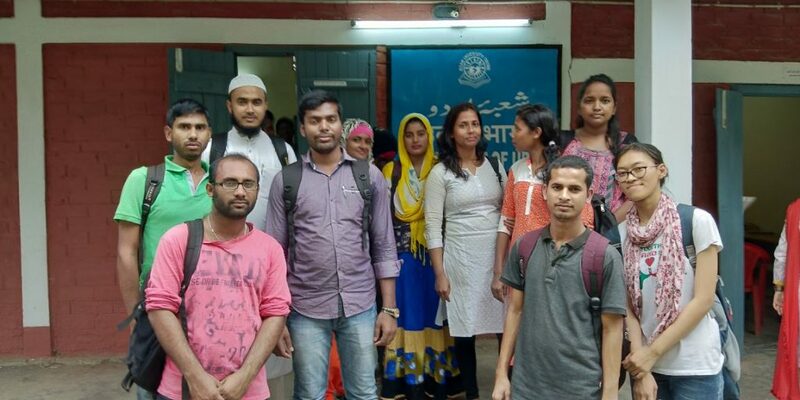 Currently, a large section of Indian society loves to learn and speak Urdu for understanding Urdu poetry and reading about the glorious history and culture of medieval India and also modern India. Urdu, for millions of Indians, is not only a language but is an integral part of their cultural identity. The Department of Urdu has designed its M.A. programme covering different aspects of classical and modern Urdu literature and its significant contribution to Indian culture and civilization. Graduation with F.M from govt. recognized madrasas.